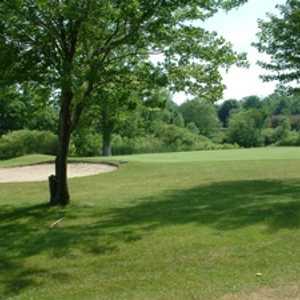 The 9-hole Back Nine at Briarwood Golf Club in Caledonia, MI is a public golf course. Back Nine at Briarwood Golf Club measures 3083 yards from the longest tees. The course features 2 sets of tees for different skill levels. 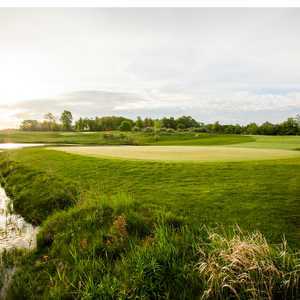 The 18-hole Broadmoor Country Club in Caledonia, MI is a semi-private golf course. Broadmoor Country Club measures 6101 yards from the longest tees. The course features 2 sets of tees for different skill levels. The 9-hole East Nine at Briarwood Golf Club in Caledonia, MI is a public golf course that opened in 1963. East Nine at Briarwood Golf Club measures 3200 yards from the longest tees. The course features 2 sets of tees for different skill levels. 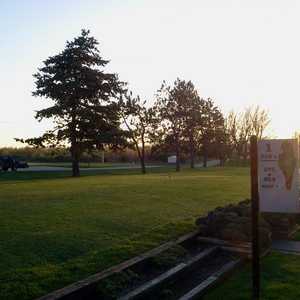 The 9-hole Front Nine at Briarwood Golf Club in Caledonia, MI is a public golf course that opened in 1963. Front Nine at Briarwood Golf Club measures 2936 yards from the longest tees. The course features 2 sets of tees for different skill levels. The 18-hole Crystal Springs Country Club in Caledonia, MI is a private golf course that opened in 1989. Designed by Ernie Schrock, Crystal Springs Country Club measures 7027 yards from the longest tees and has a slope rating of 136 and a 74.